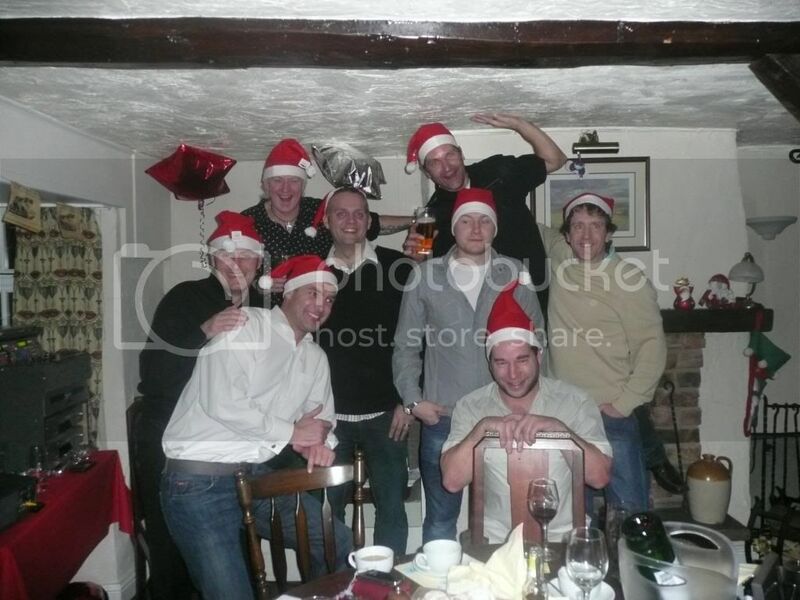 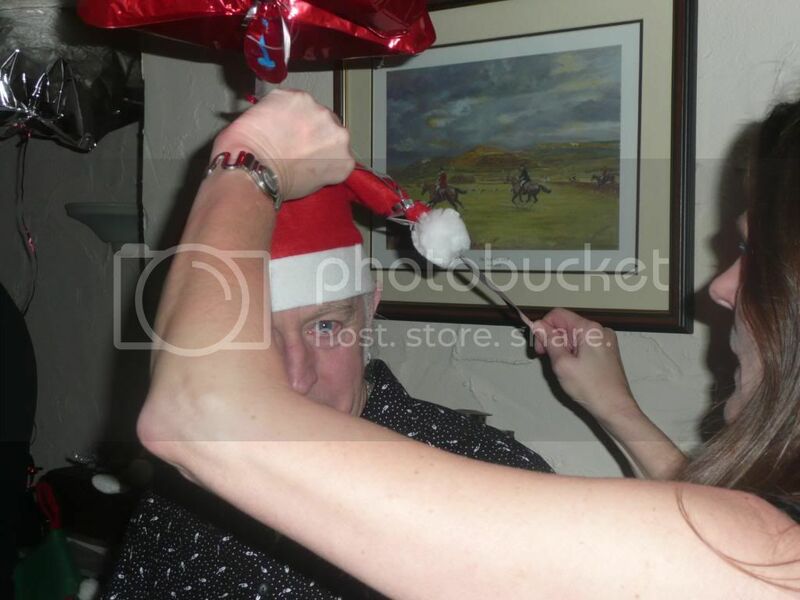 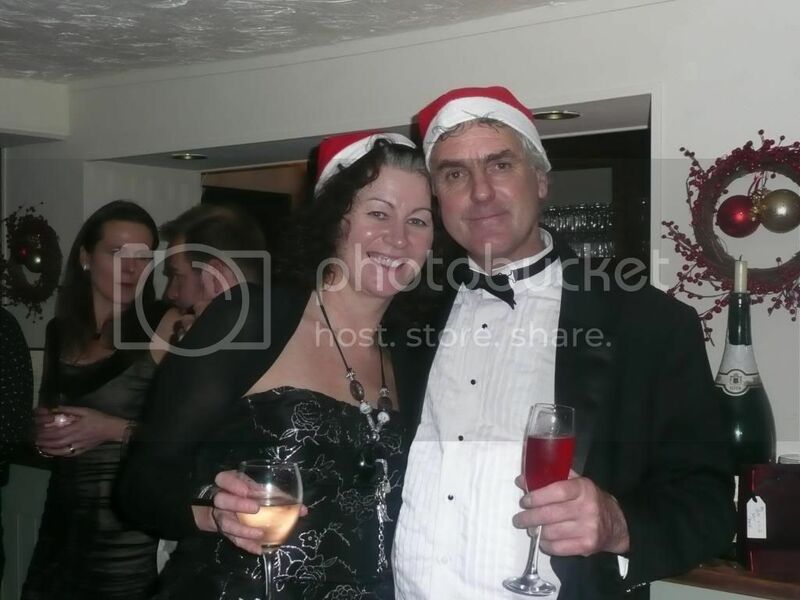 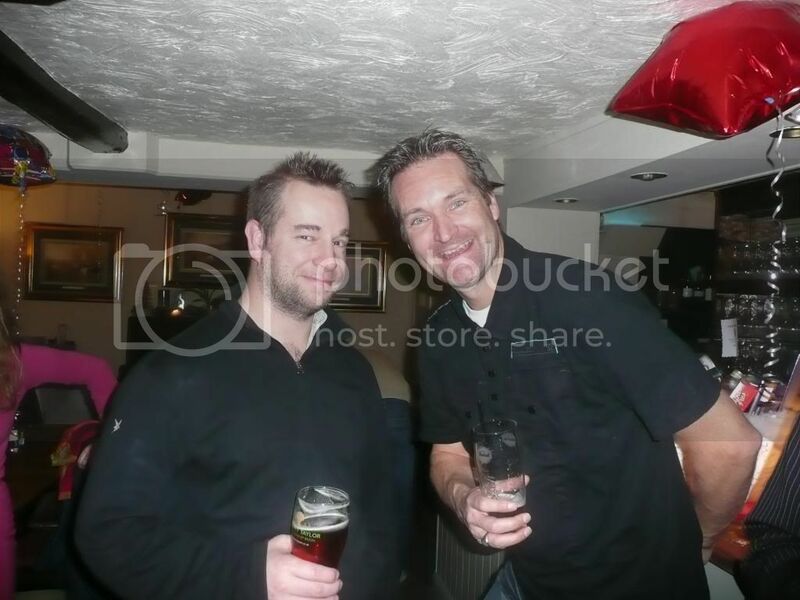 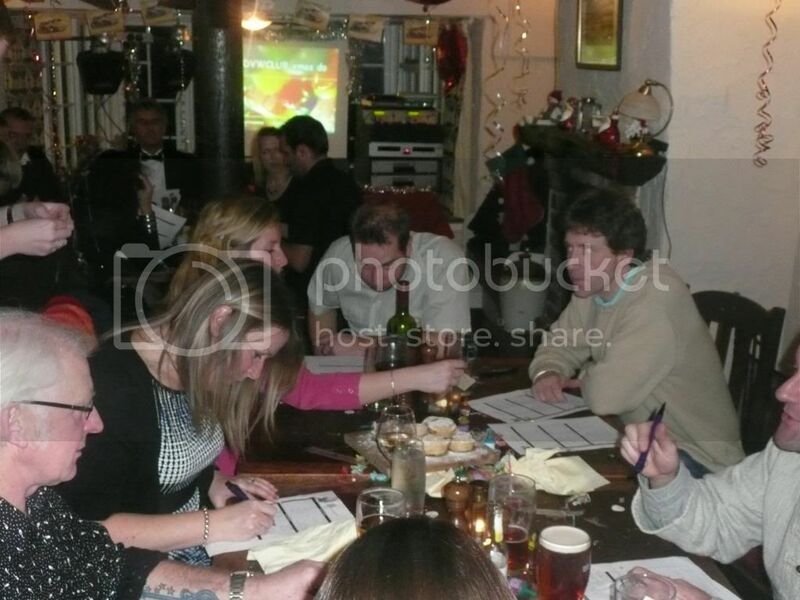 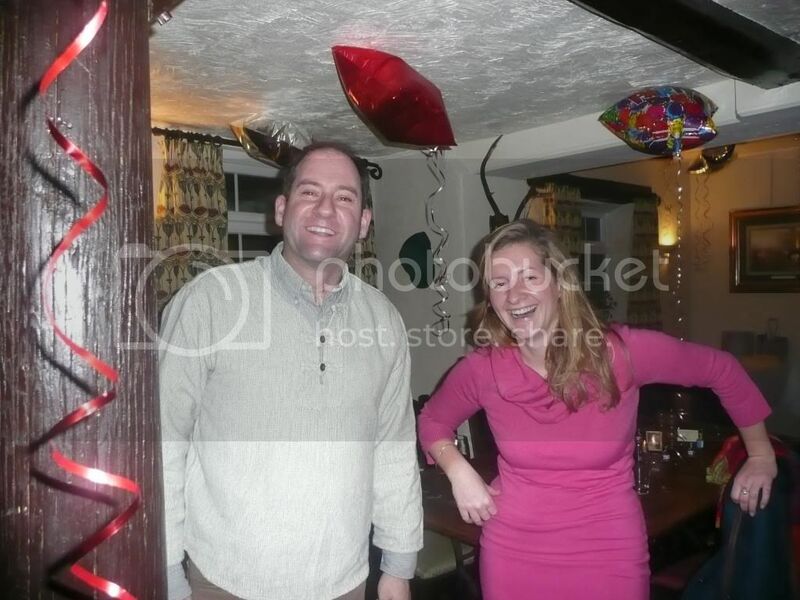 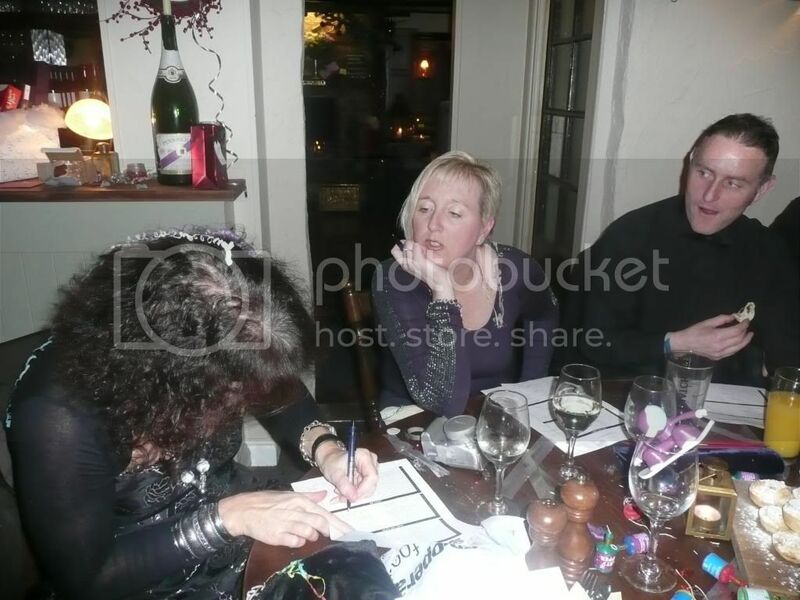 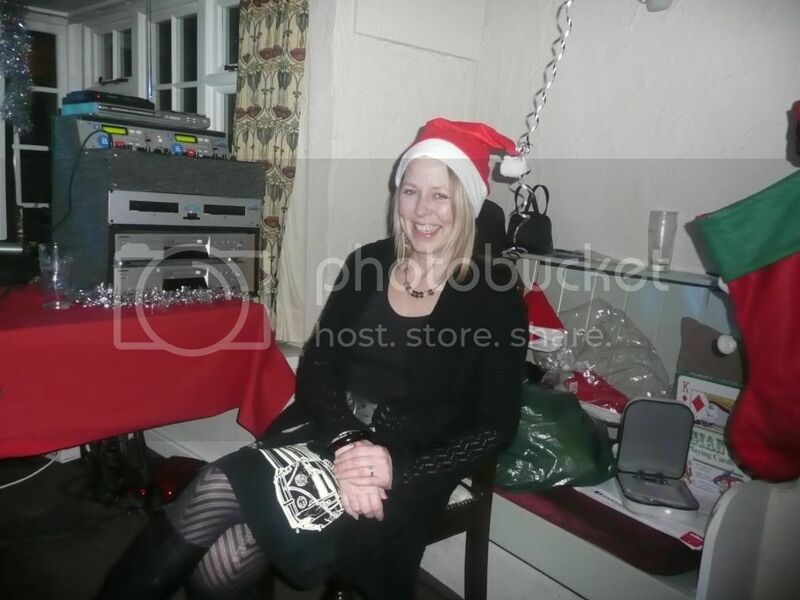 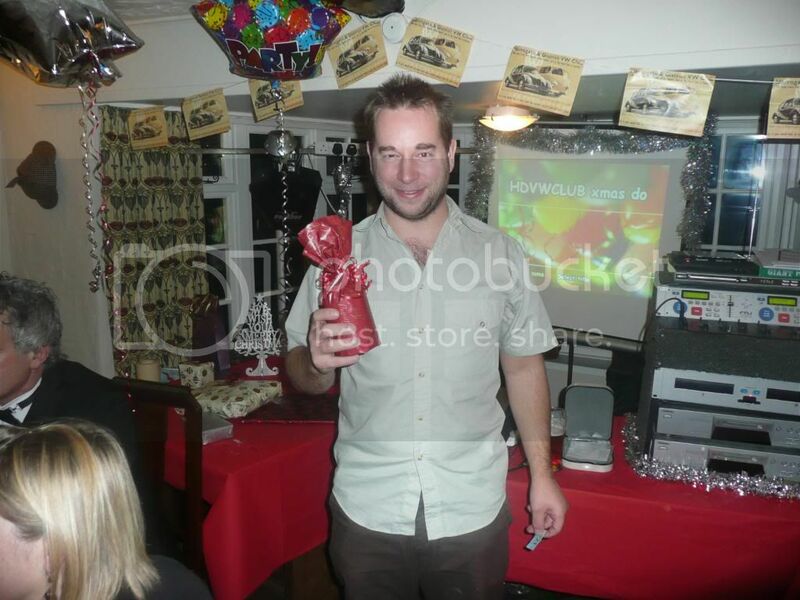 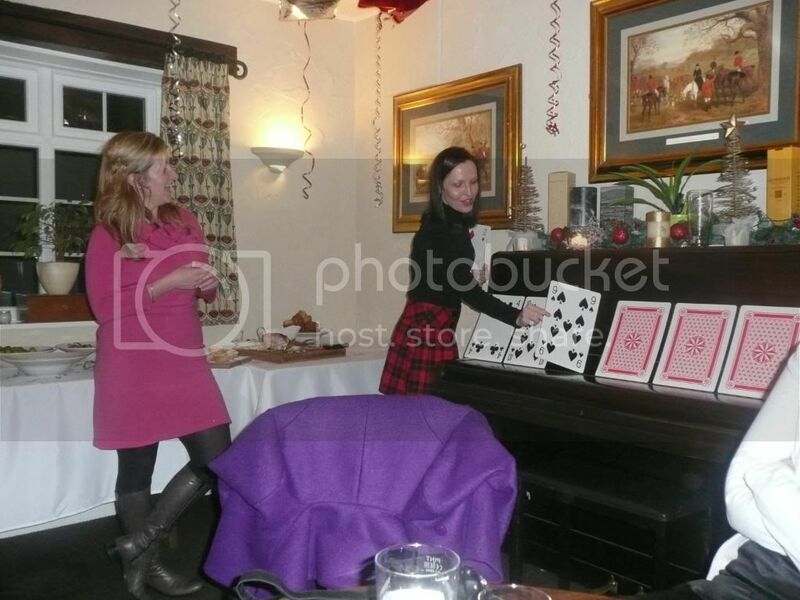 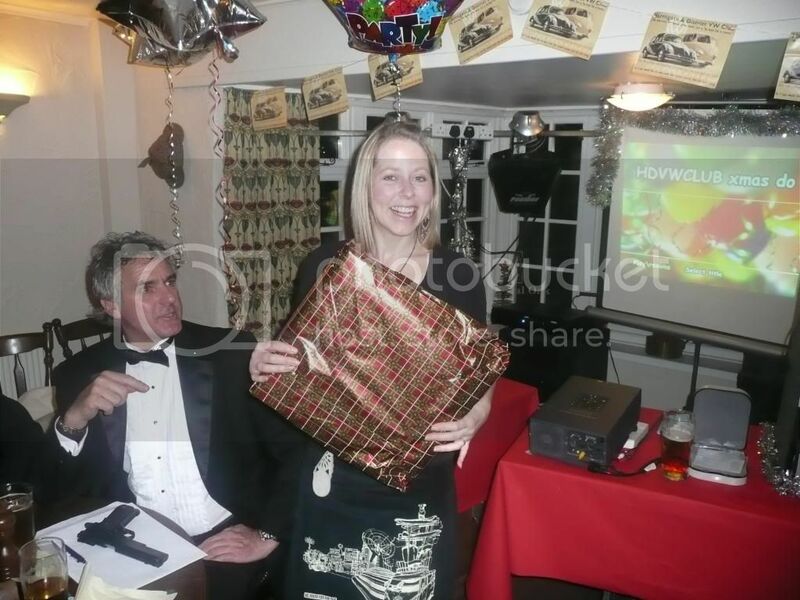 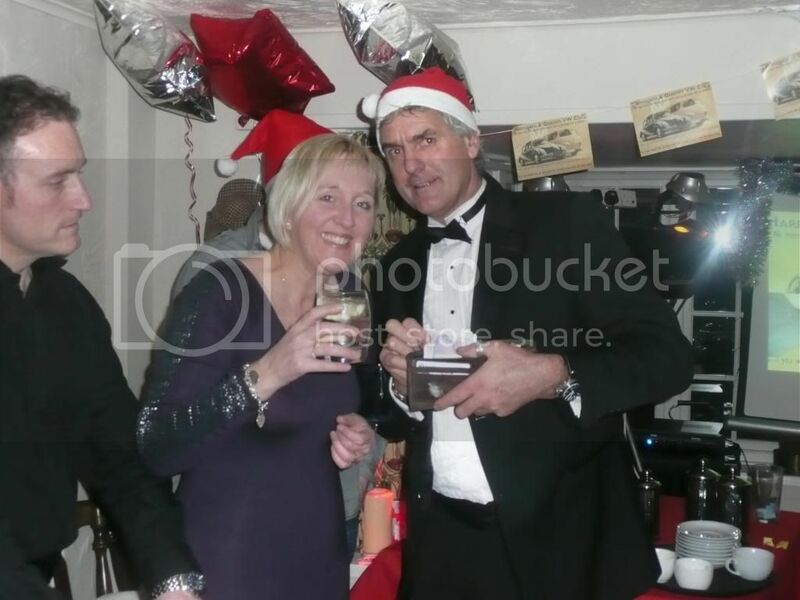 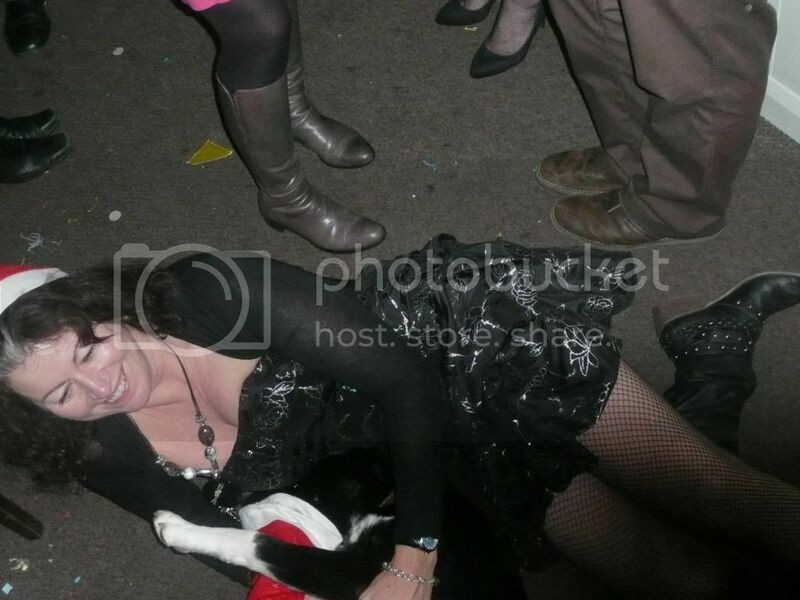 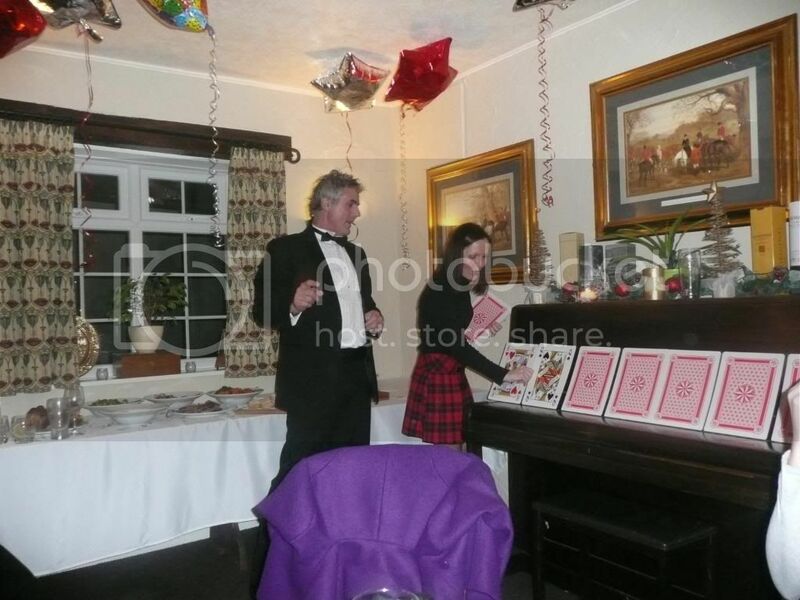 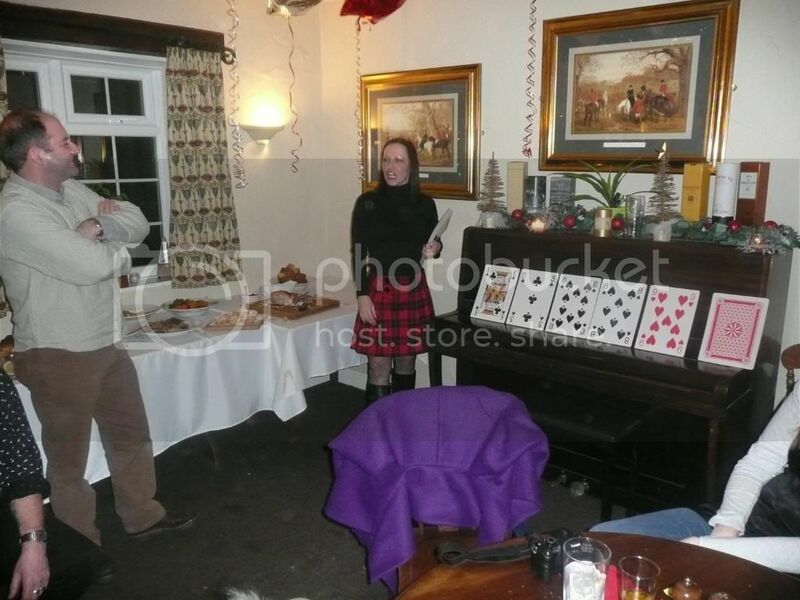 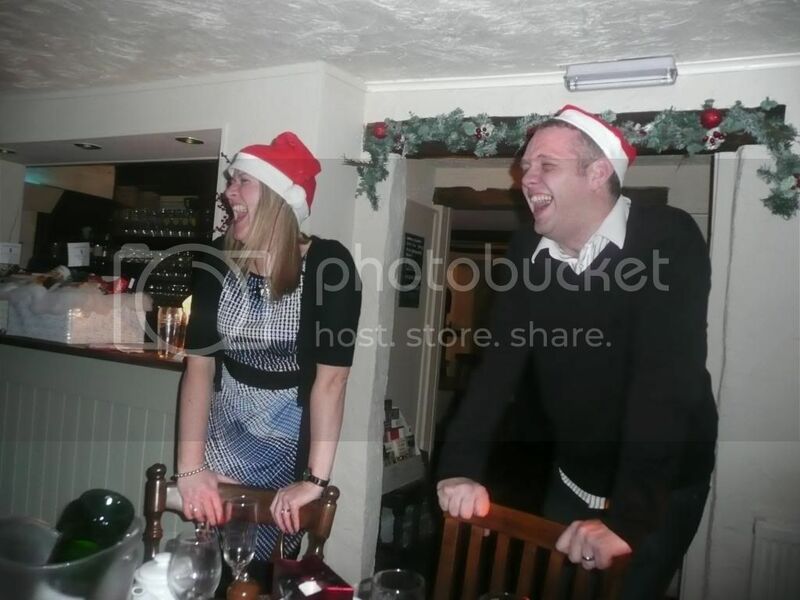 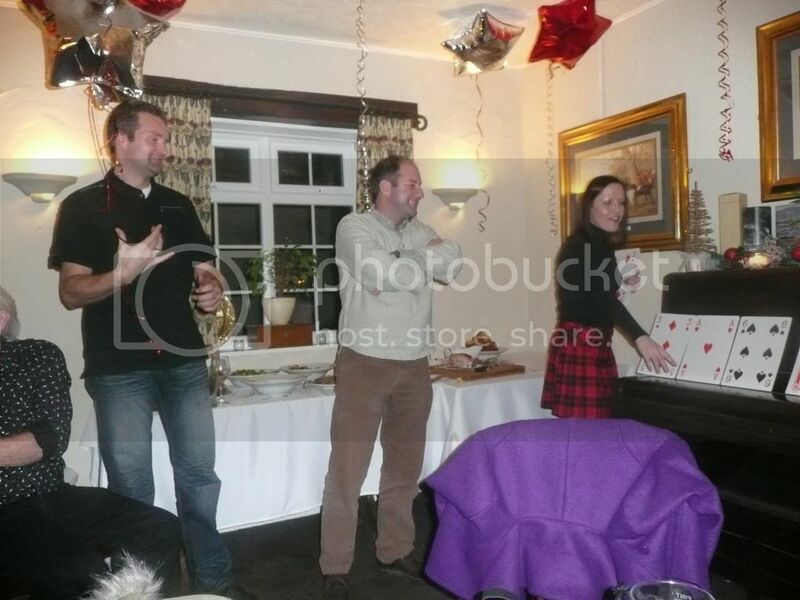 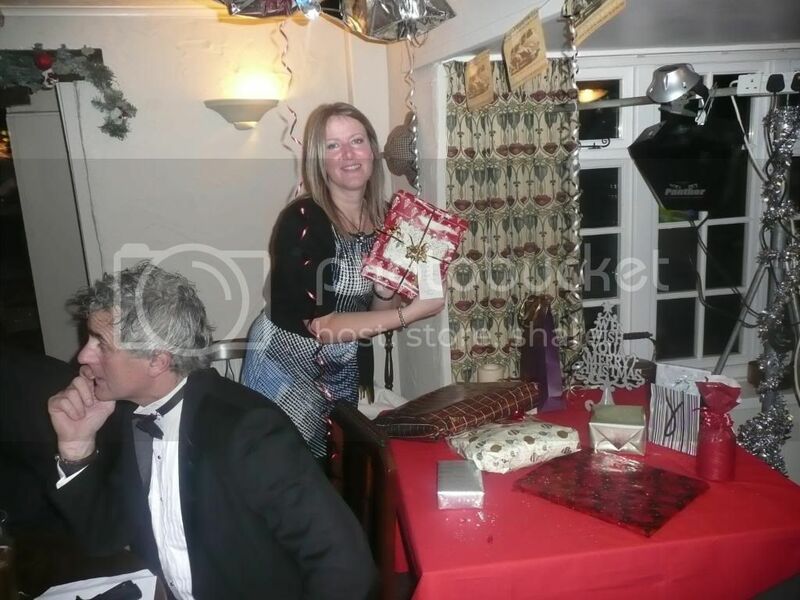 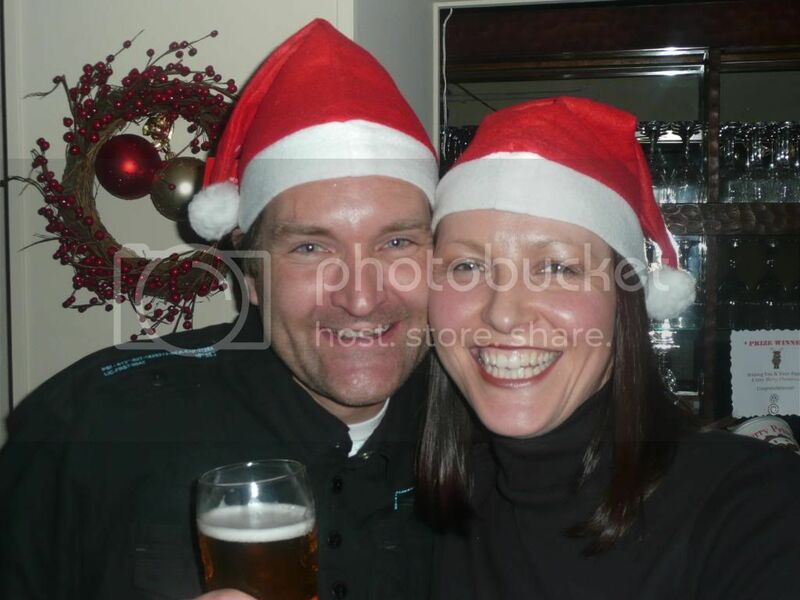 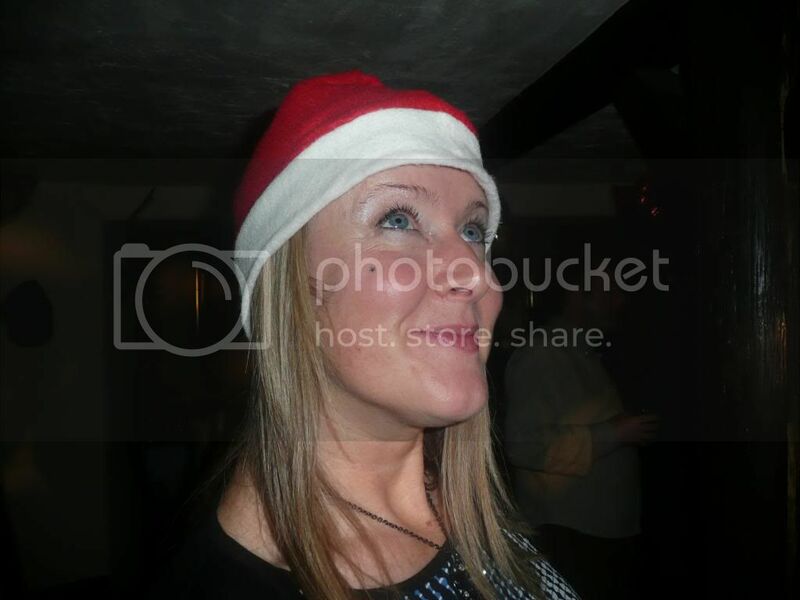 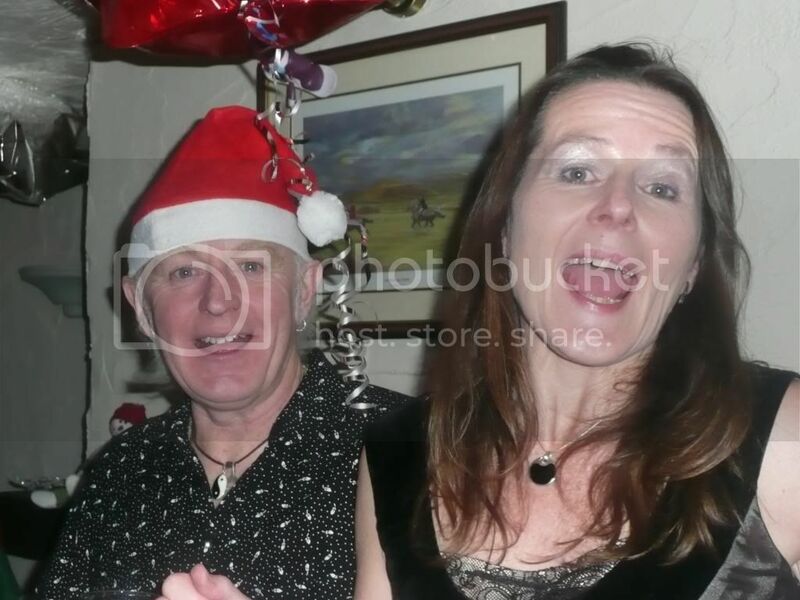 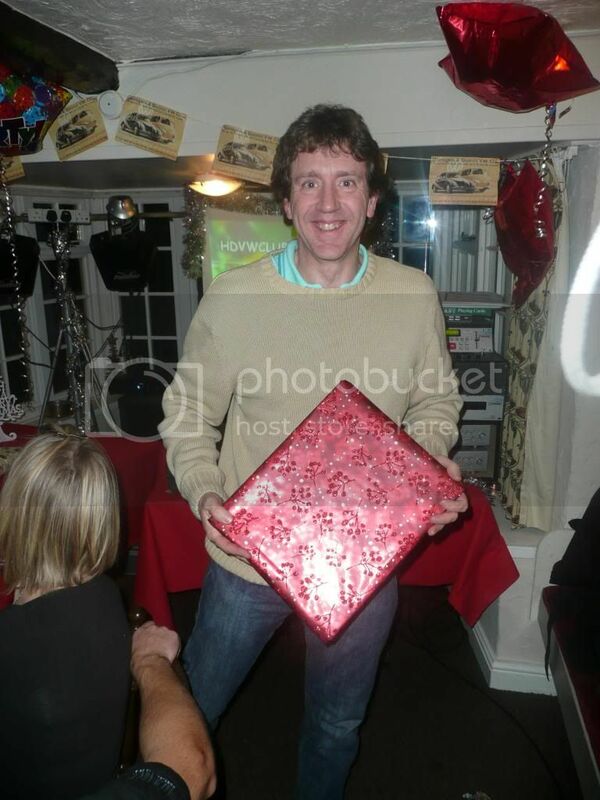 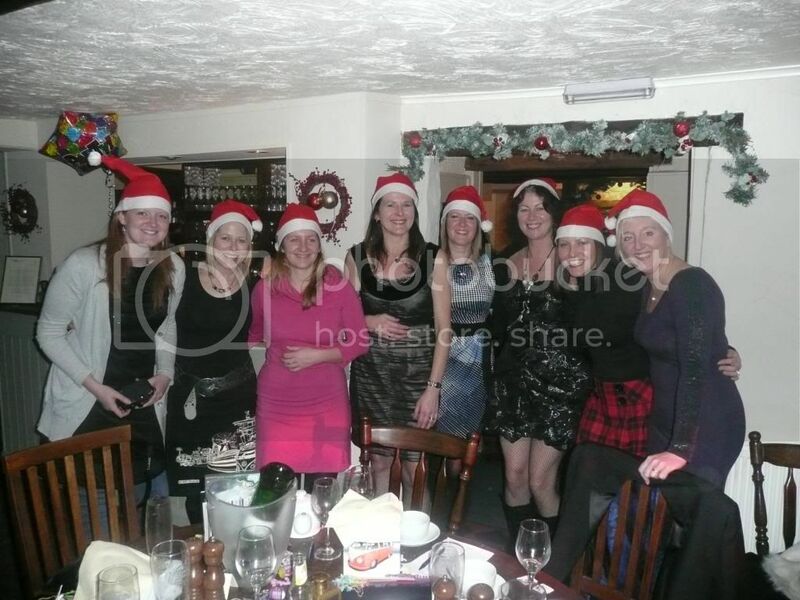 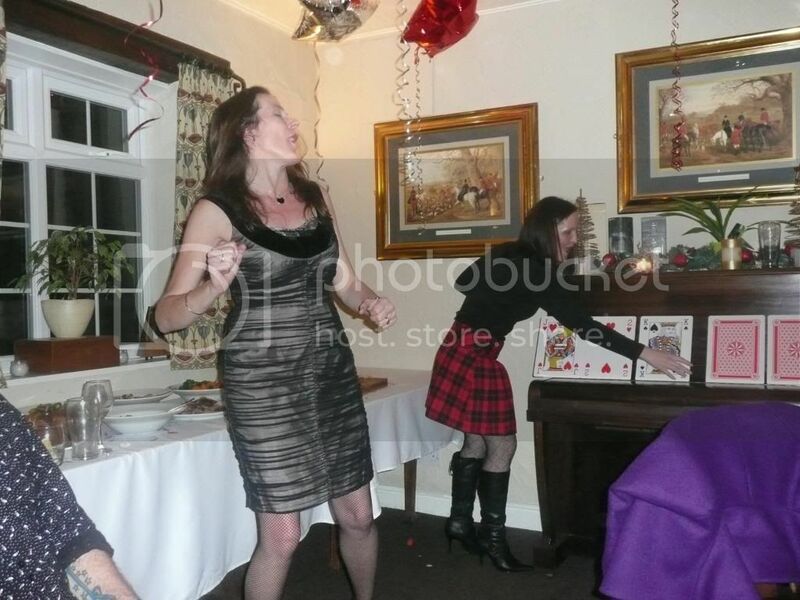 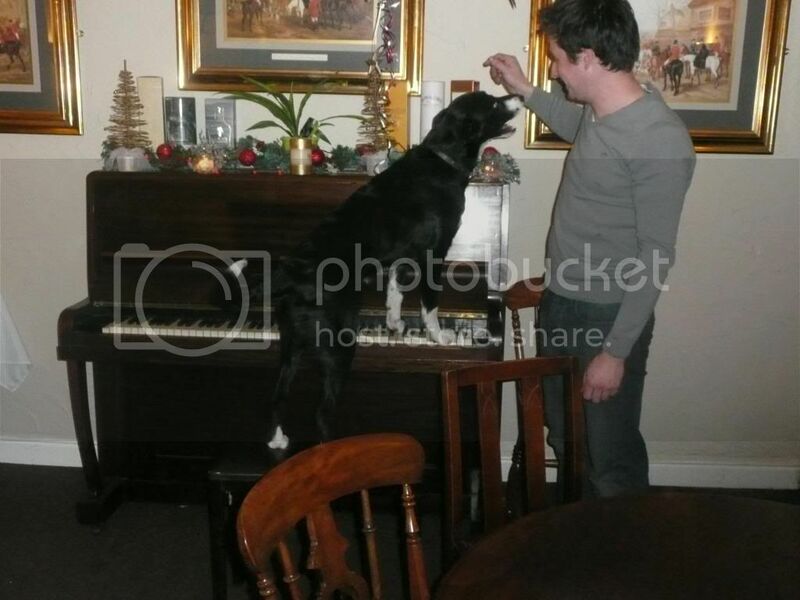 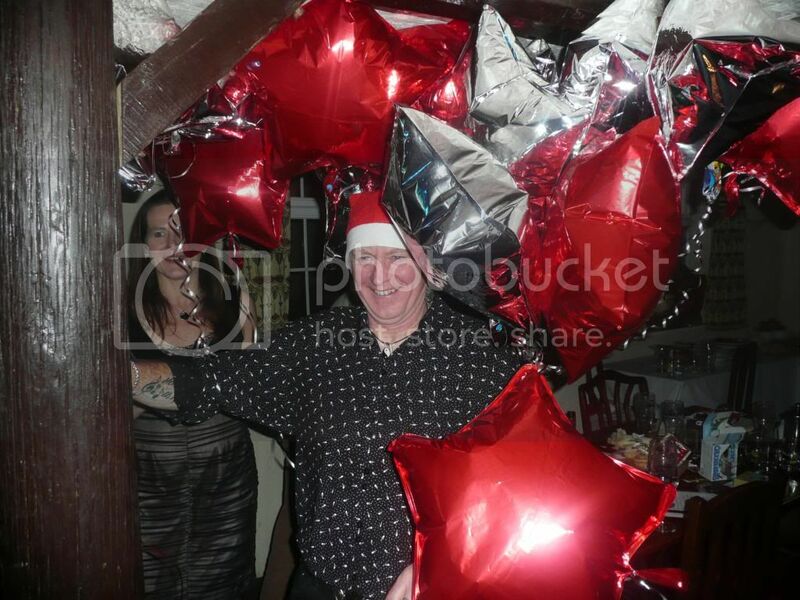 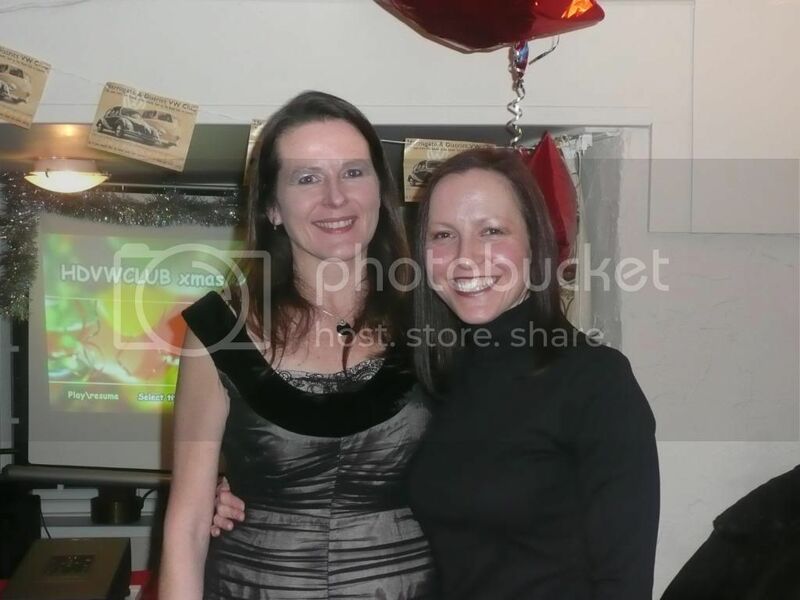 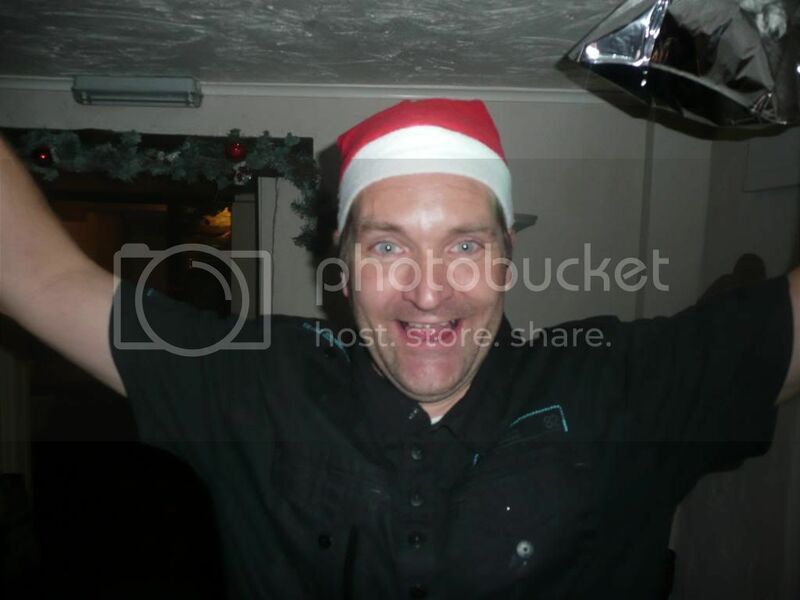 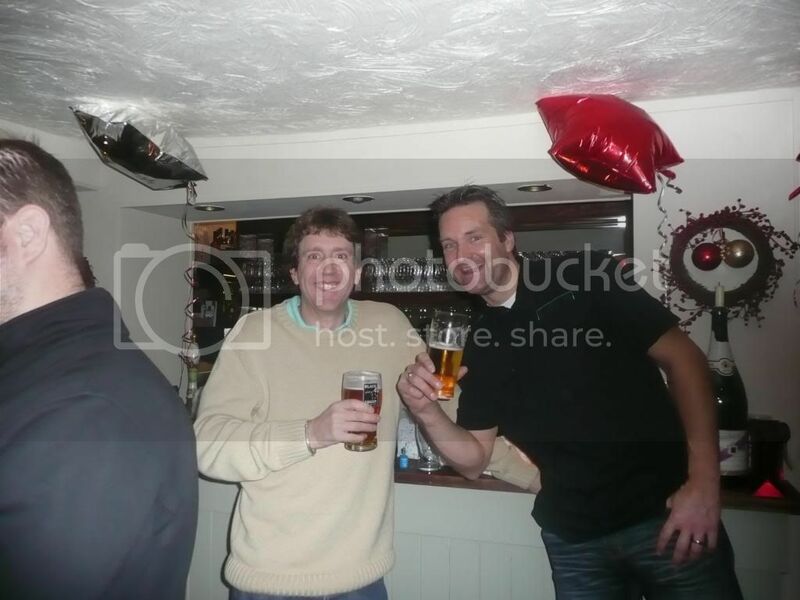 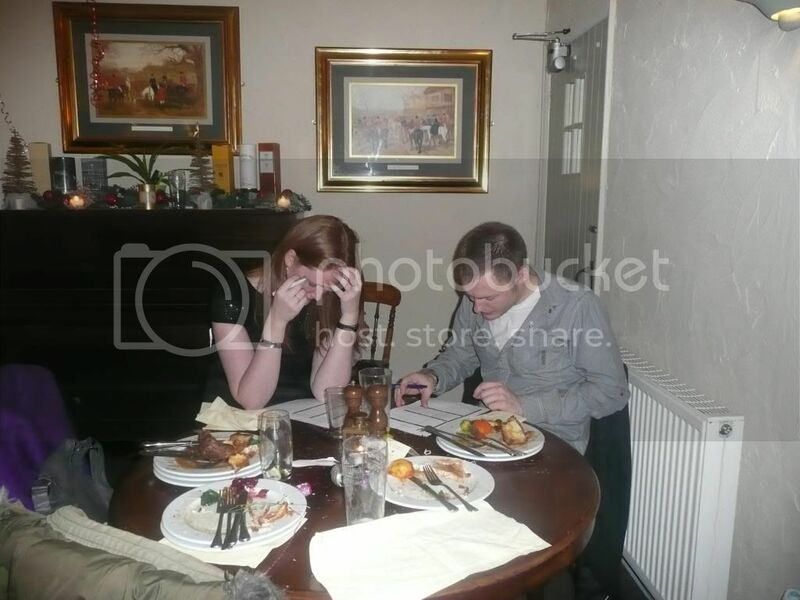 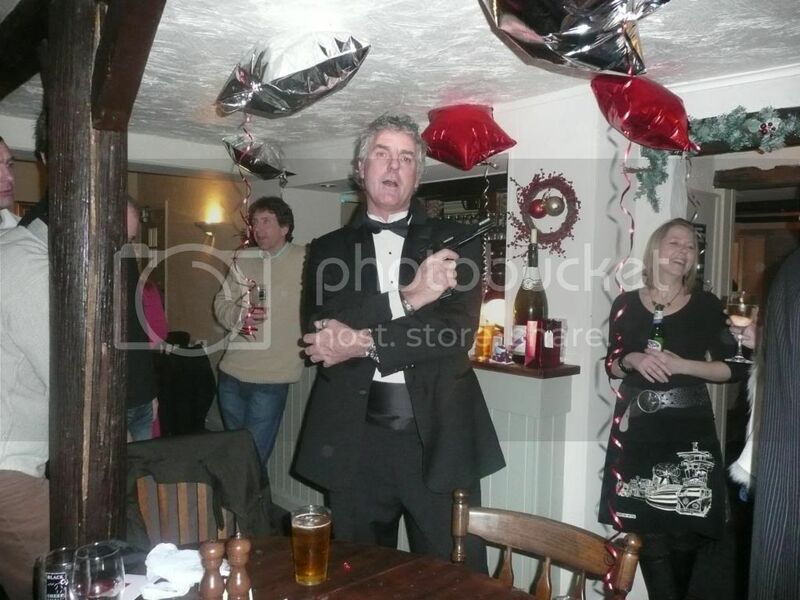 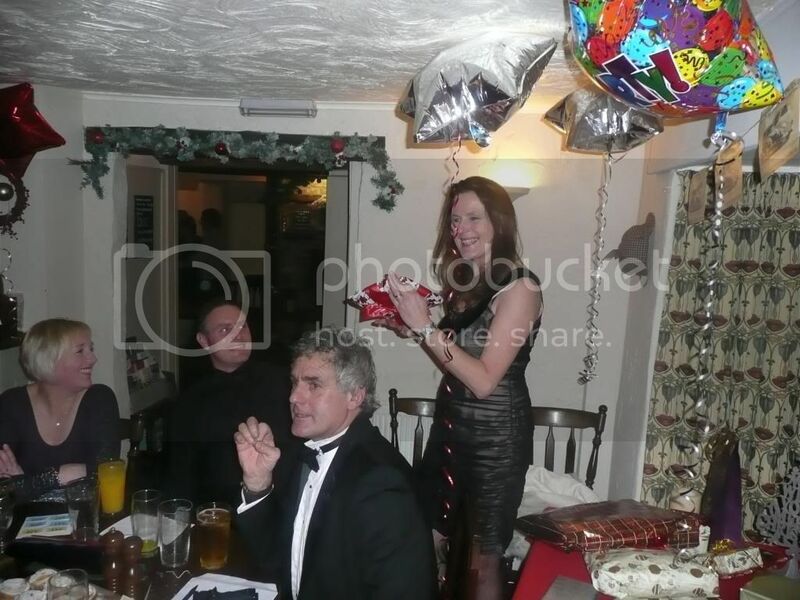 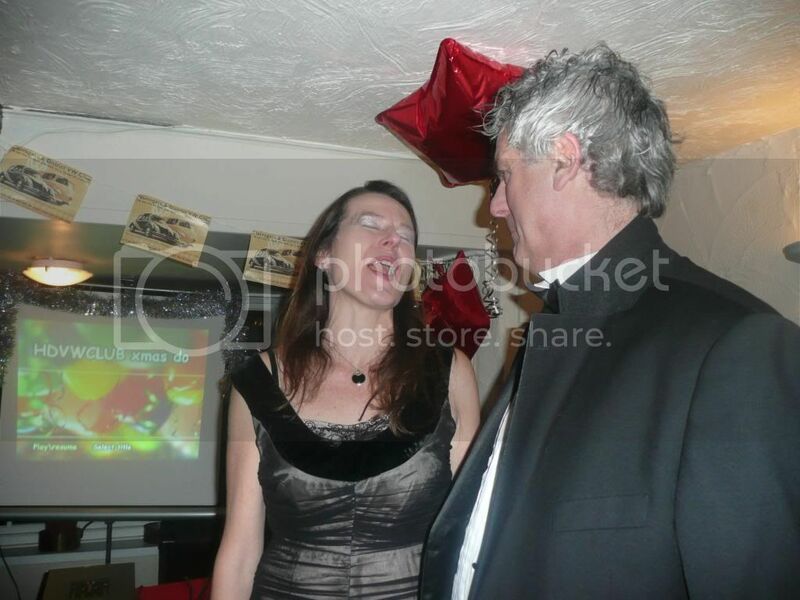 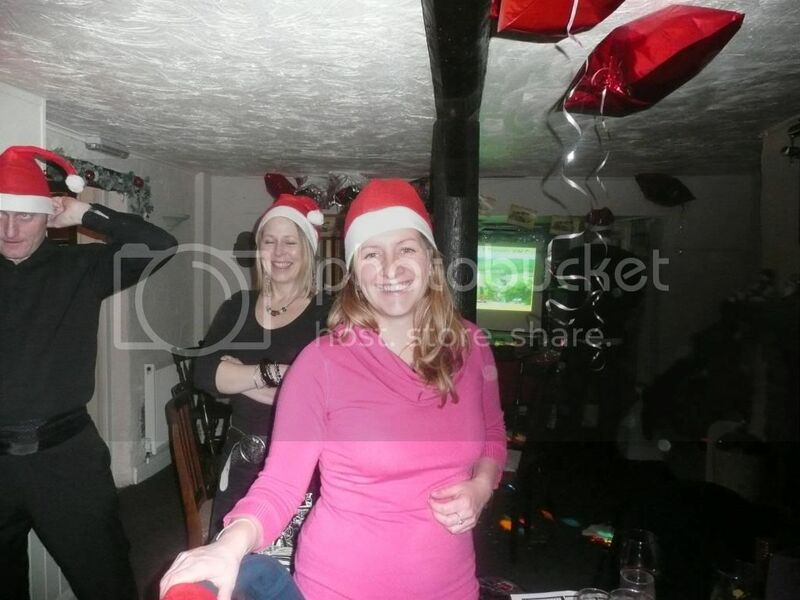 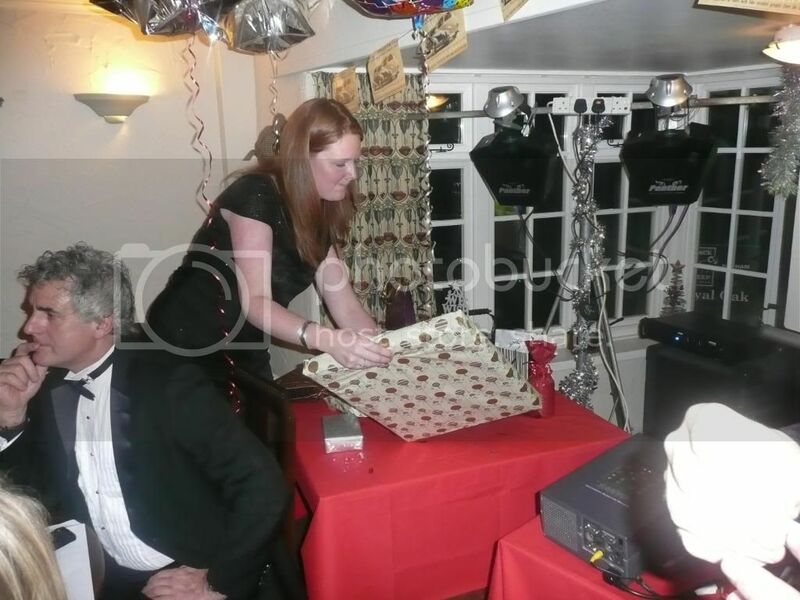 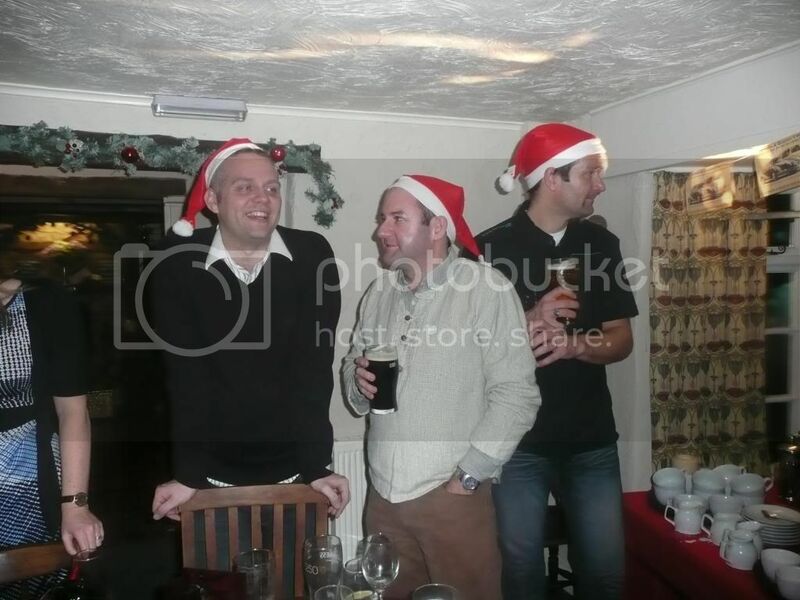 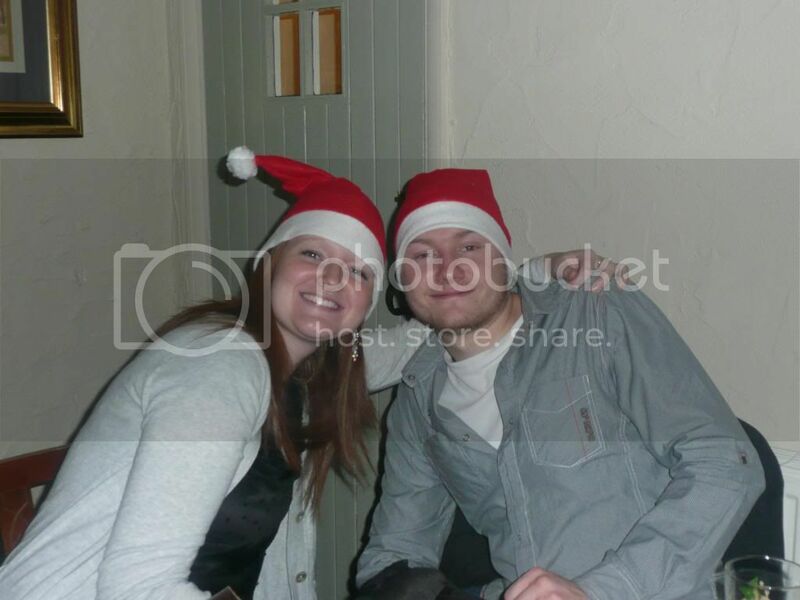 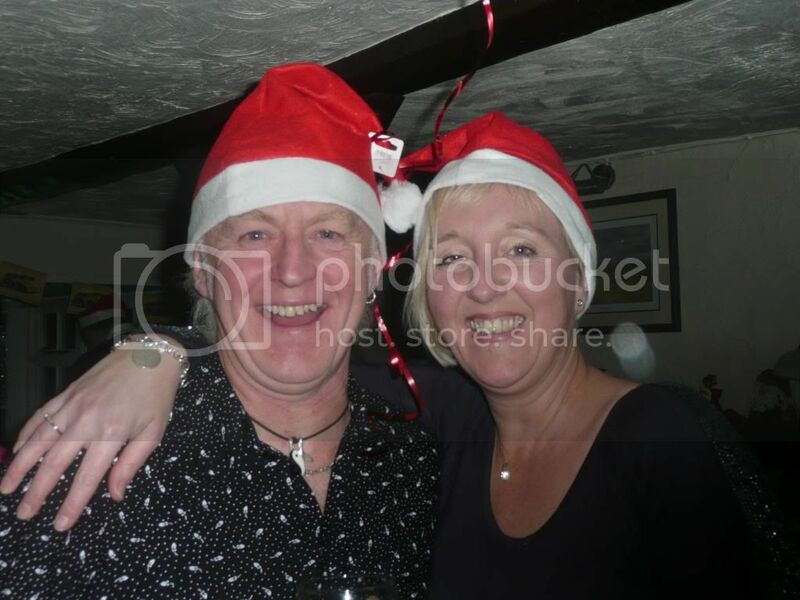 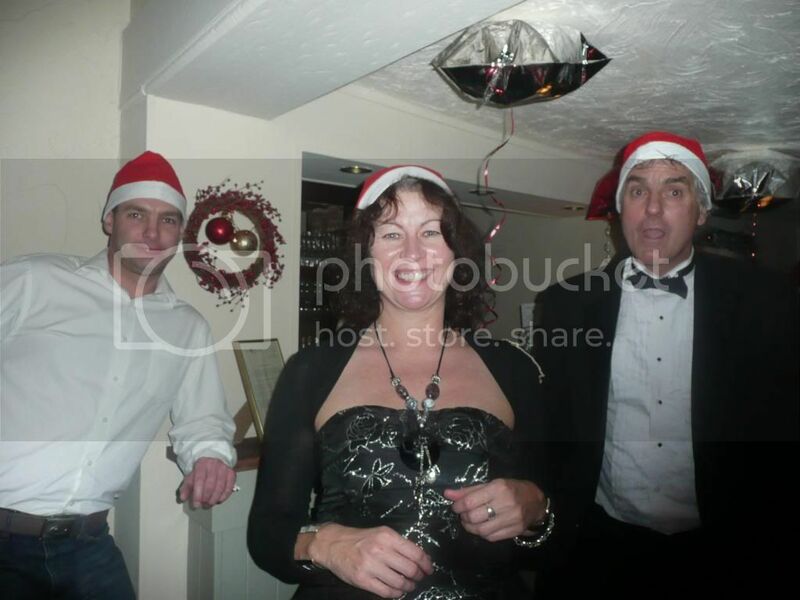 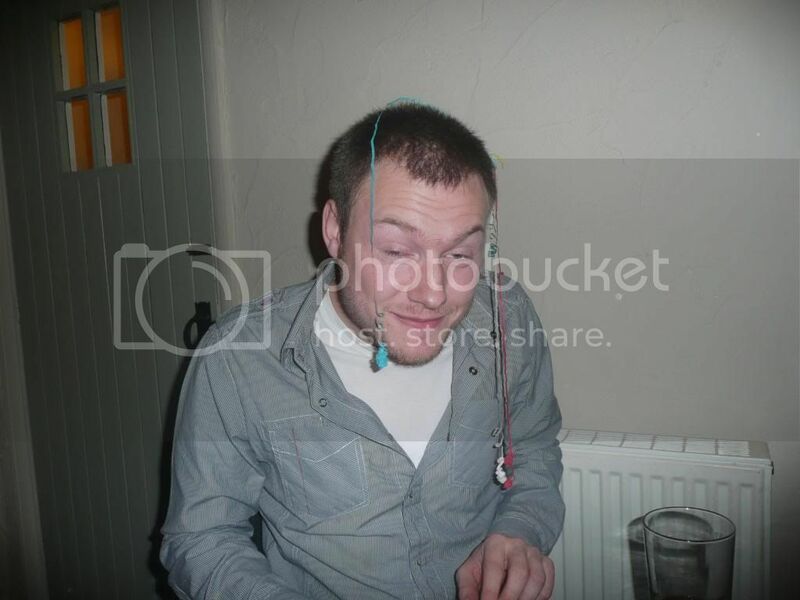 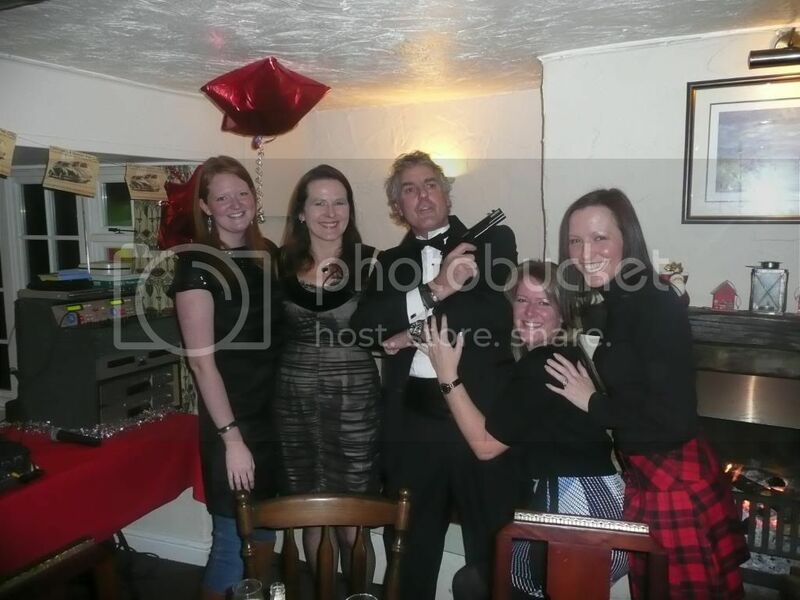 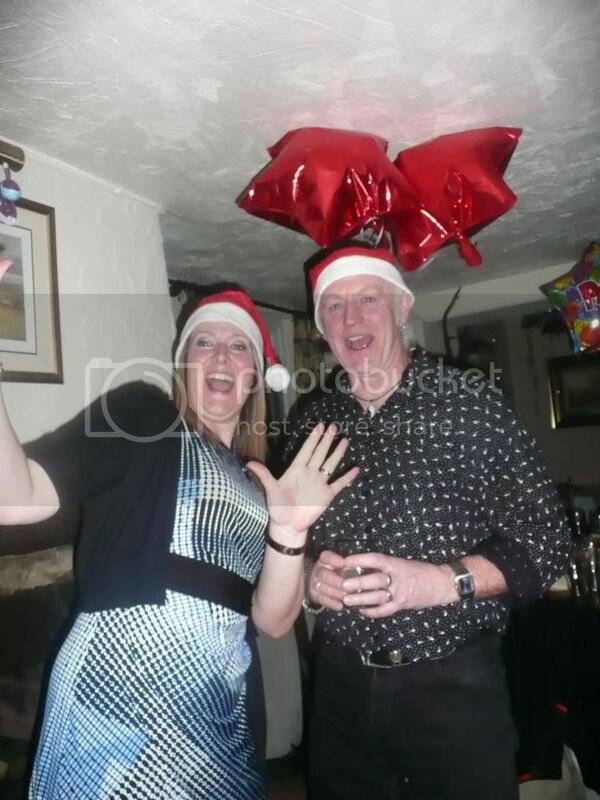 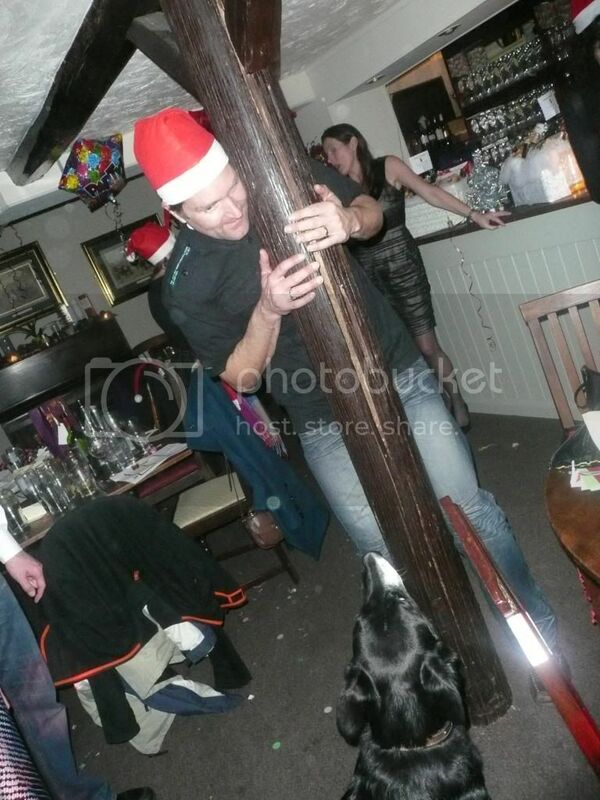 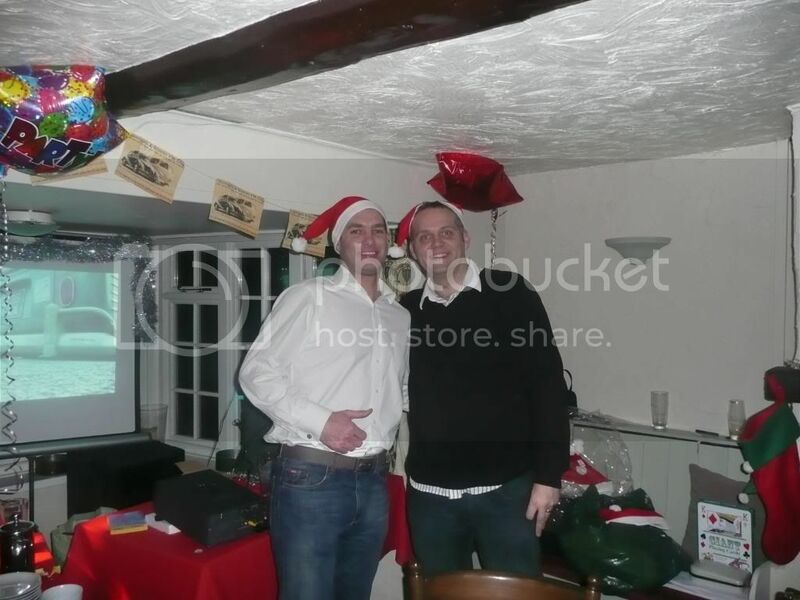 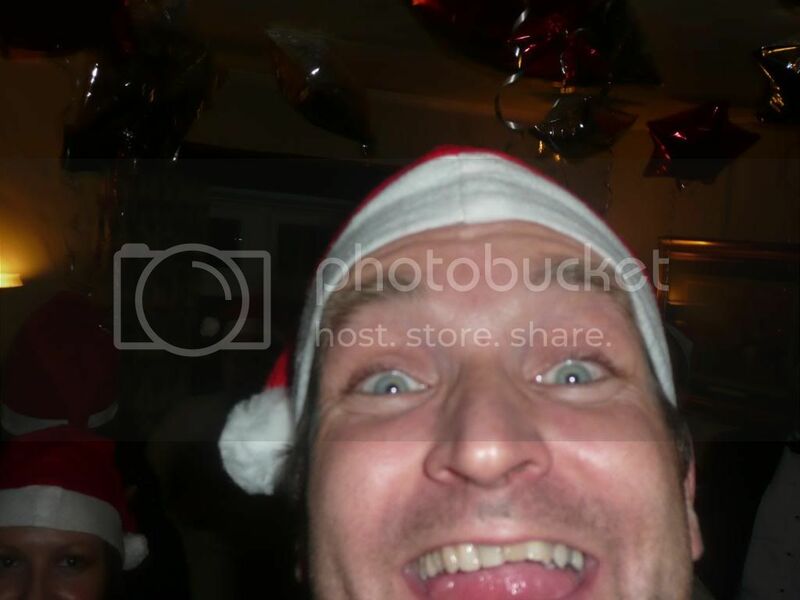 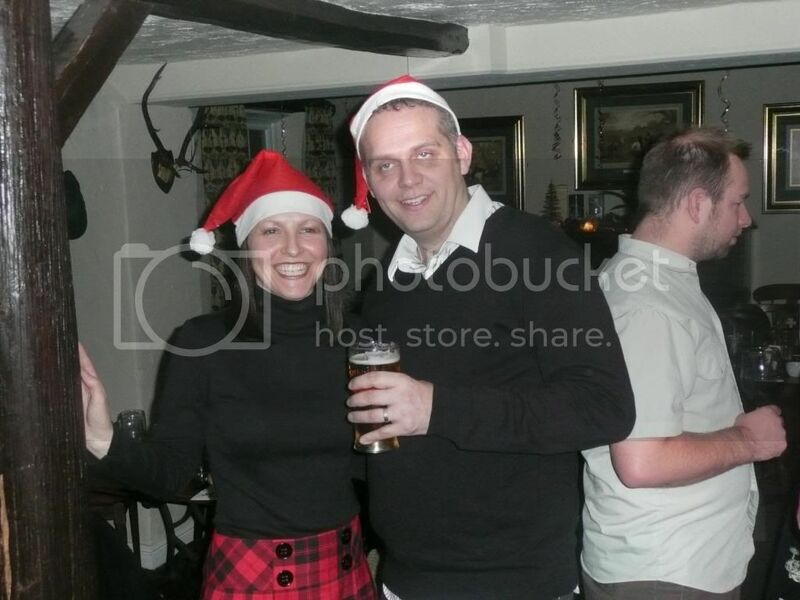 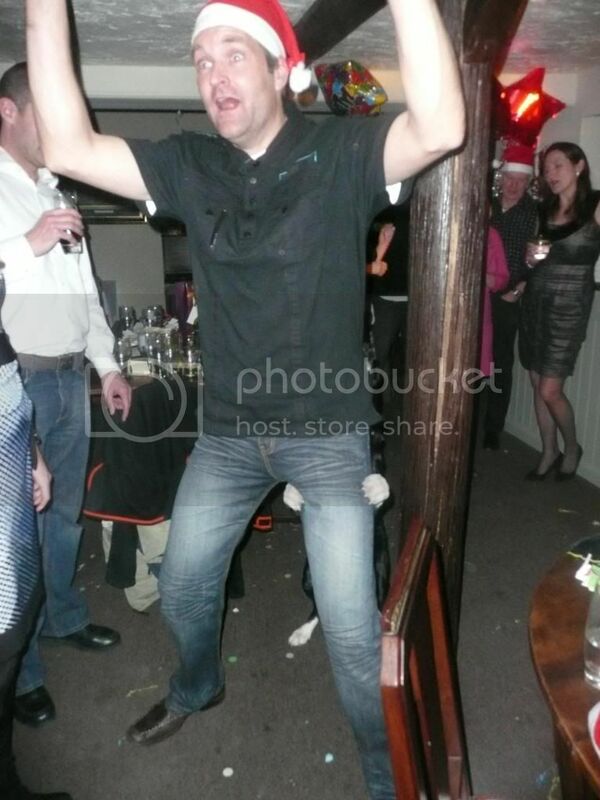 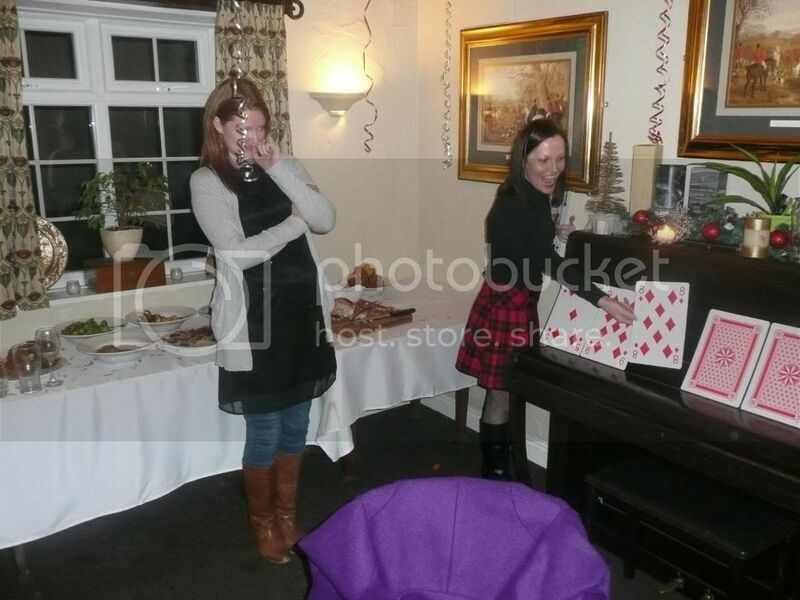 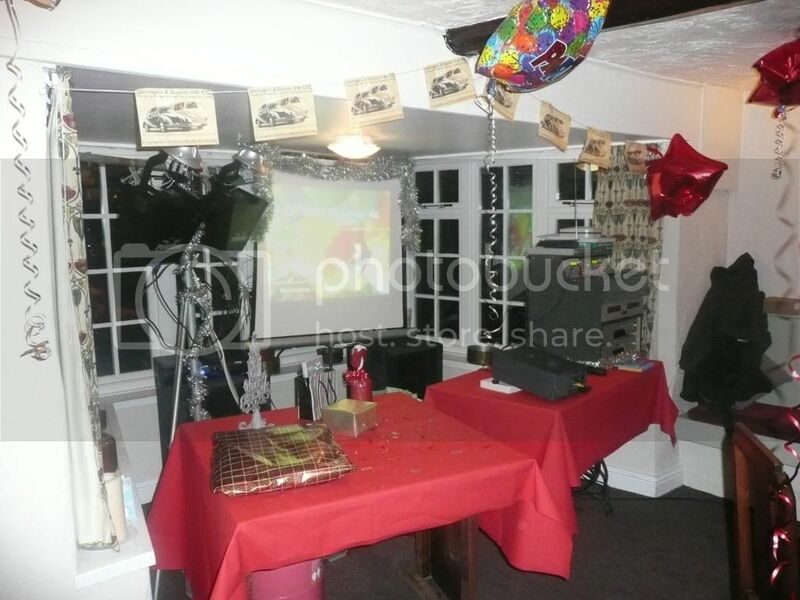 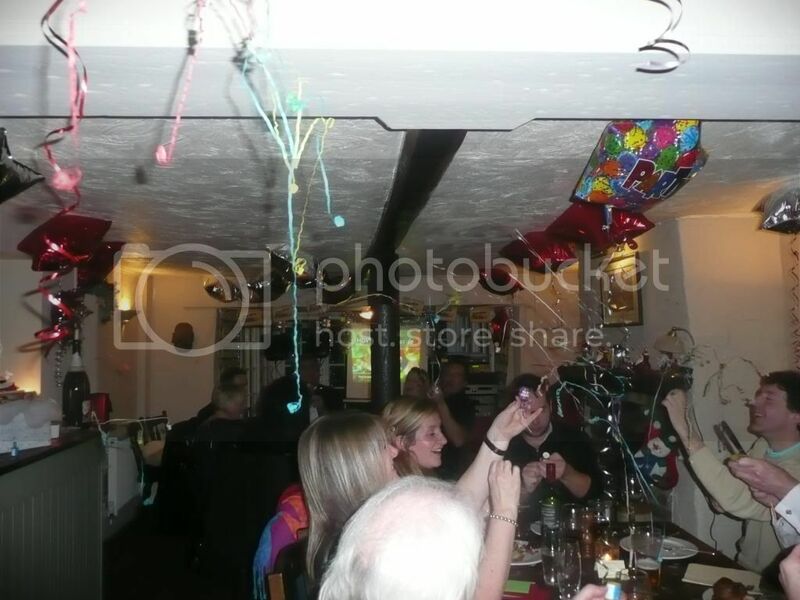 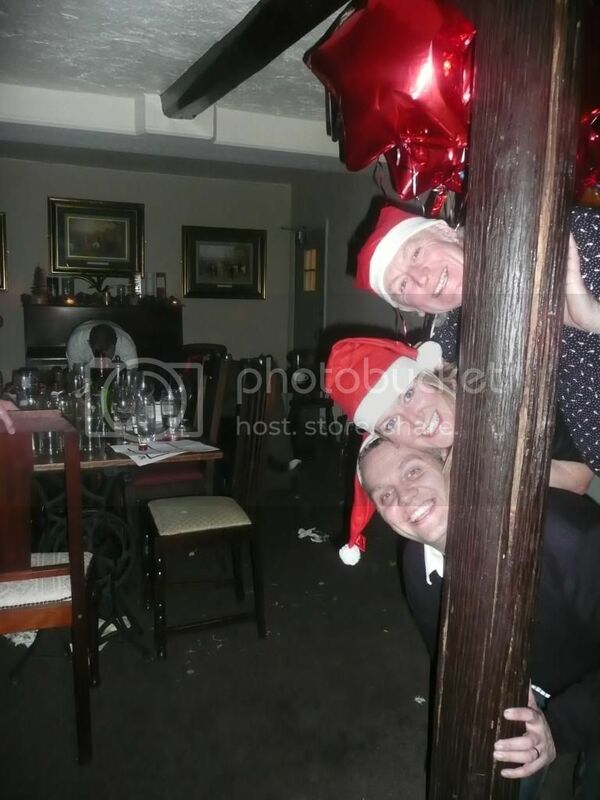 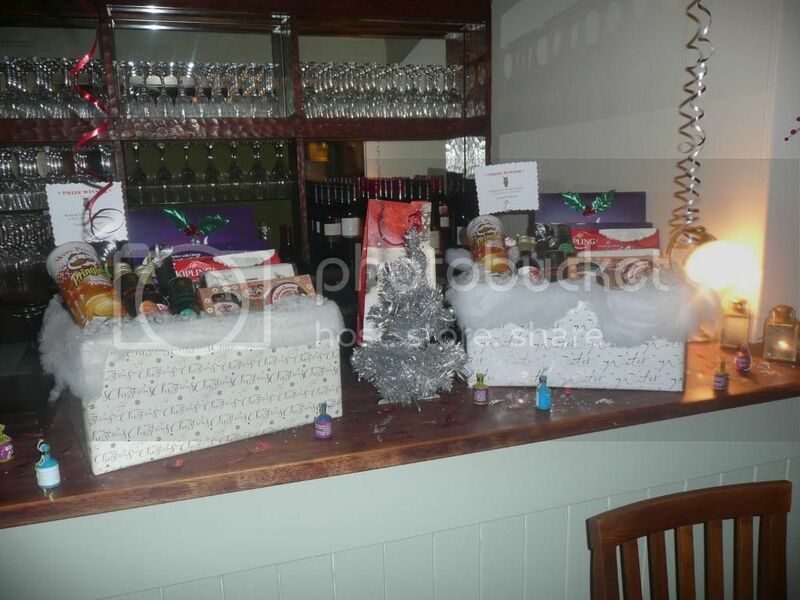 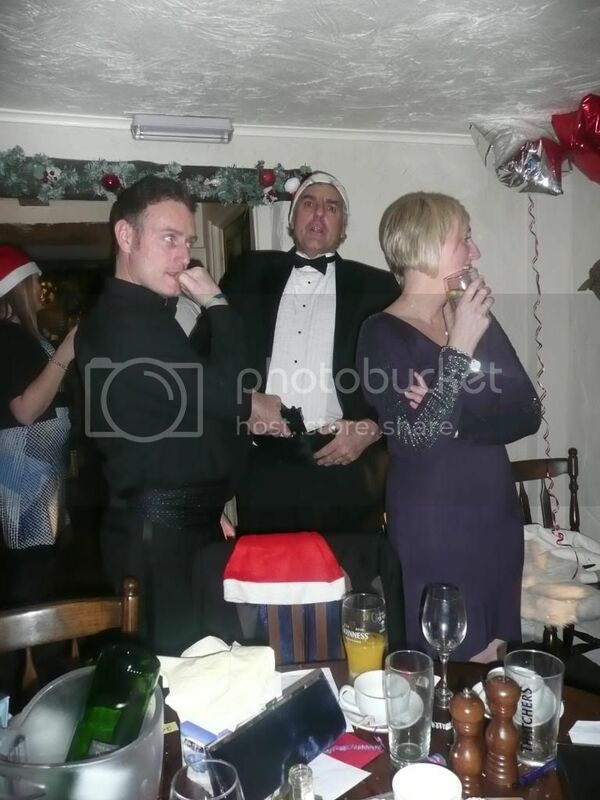 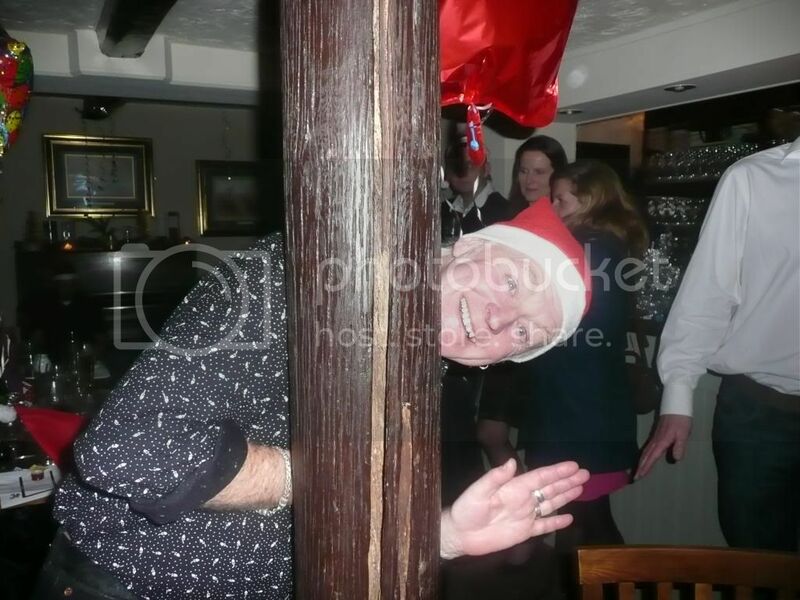 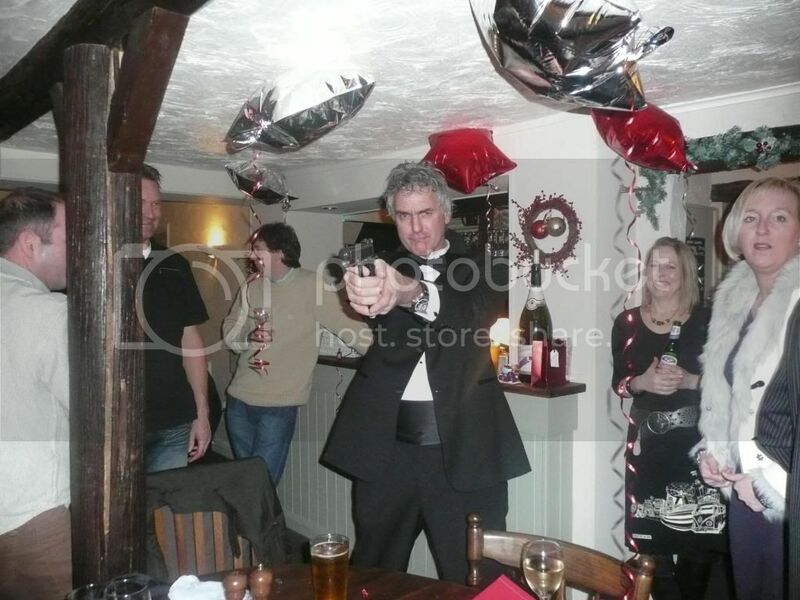 Here are some of the pics taken from the xmas do on Friday. 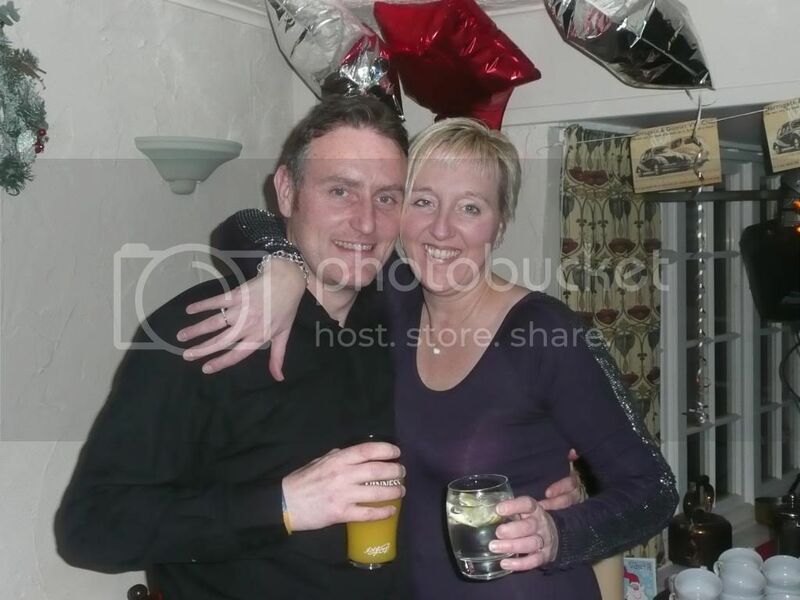 If you have any please post would be nice to see them. 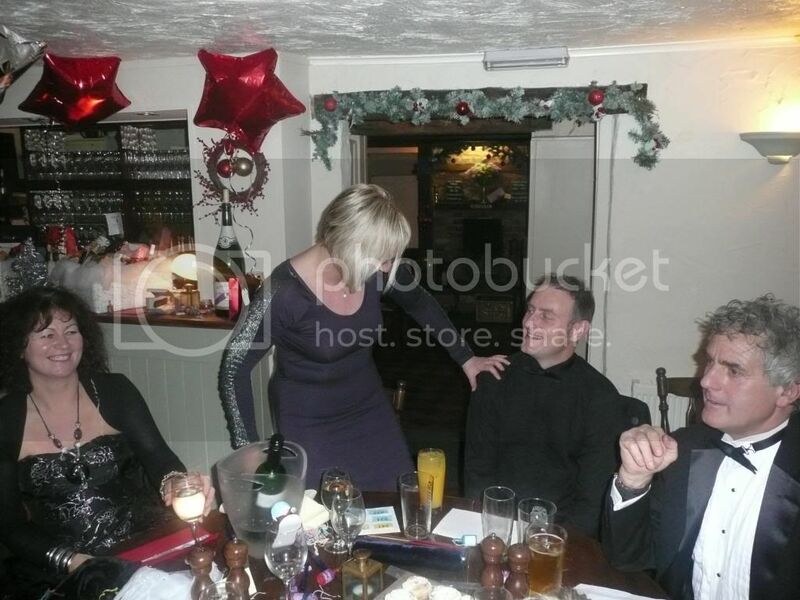 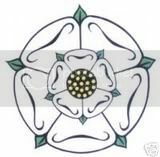 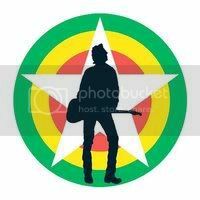 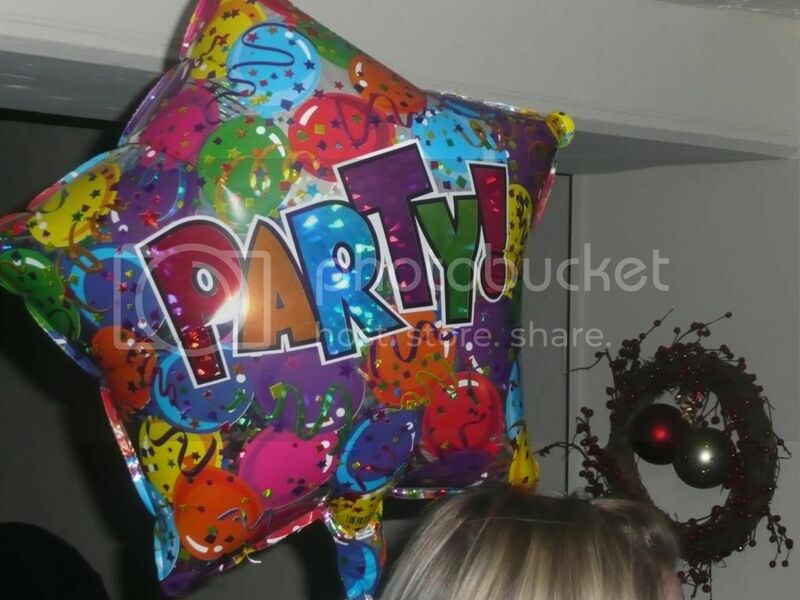 Again, great night really enjoyed it and to echo everyone else, lets do more of the same in 2011 !! 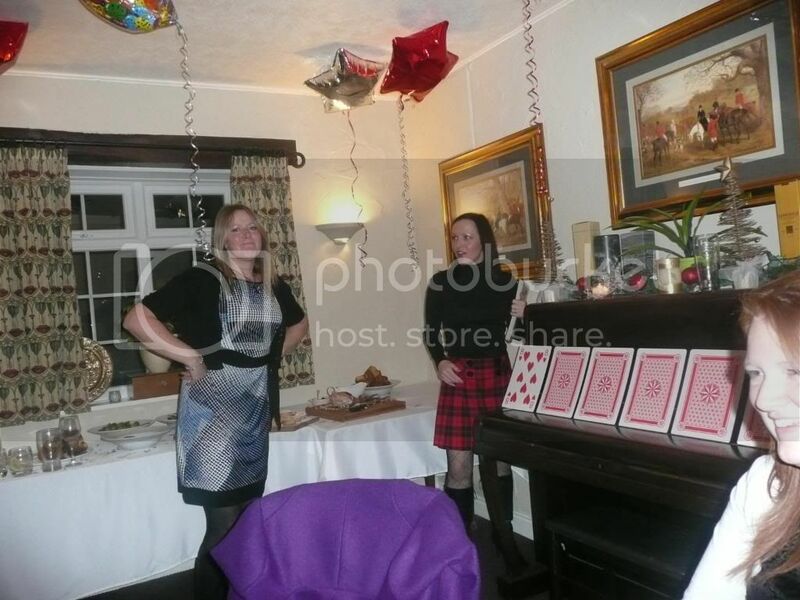 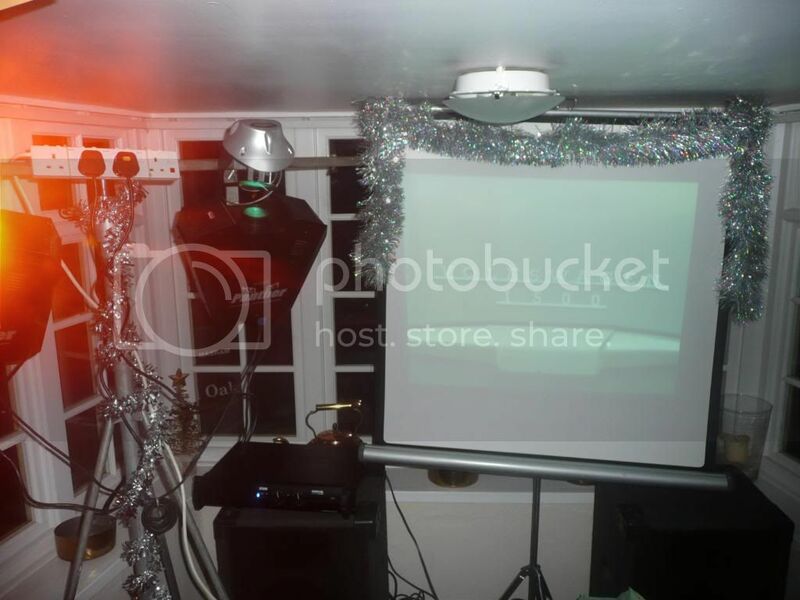 May be we could organise some themed gatherings in the coming year! 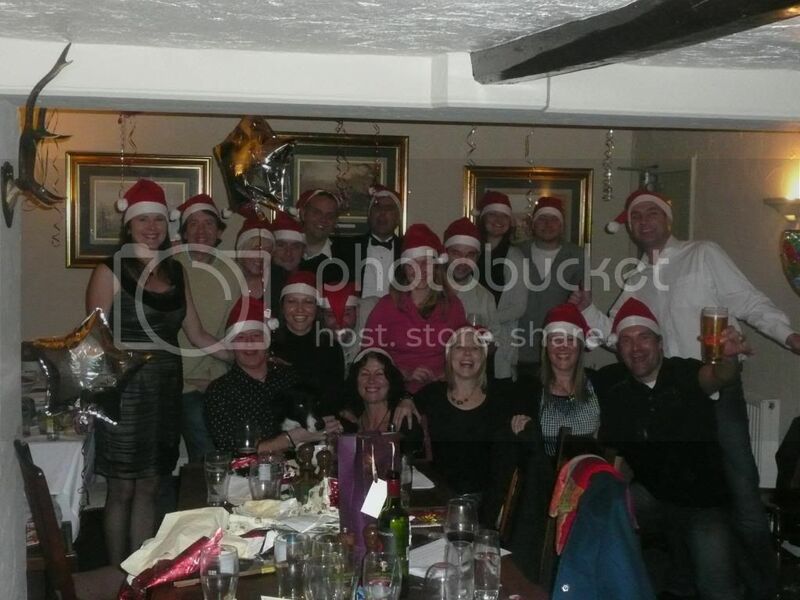 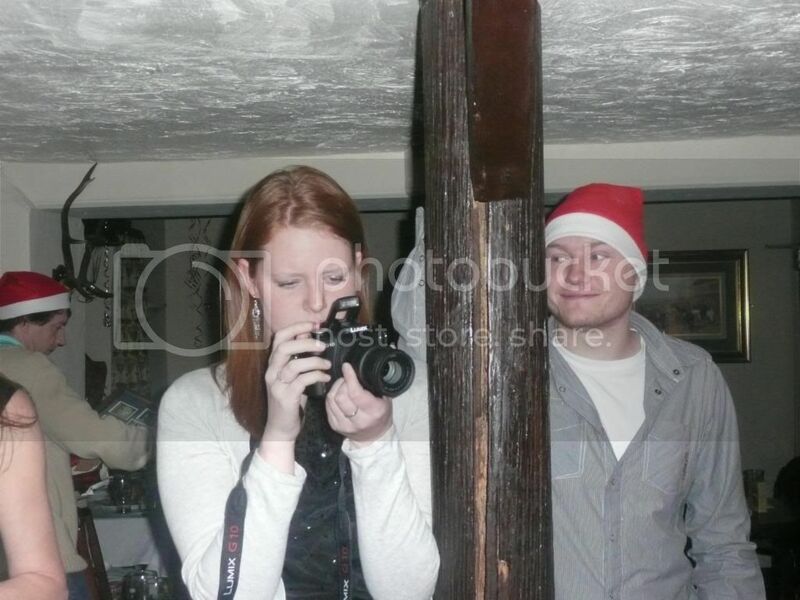 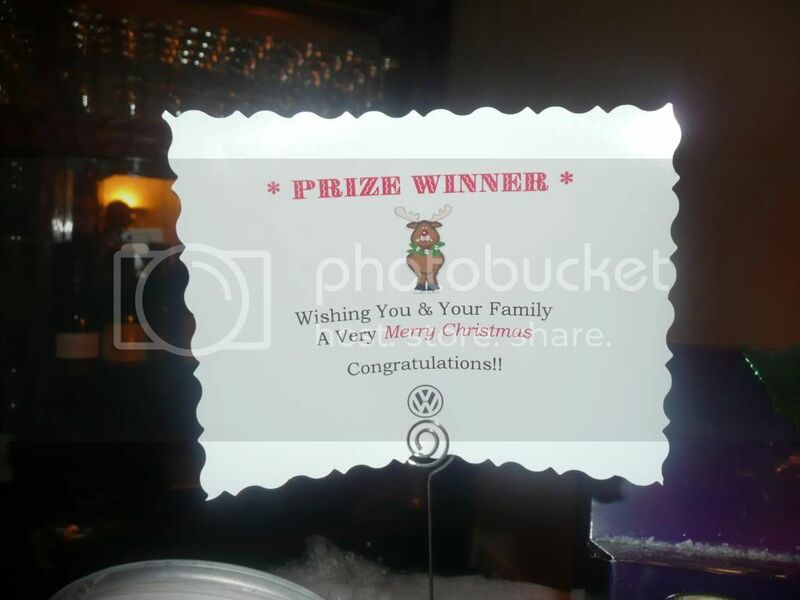 We had a great night out at the HDvwClub X-mas do. 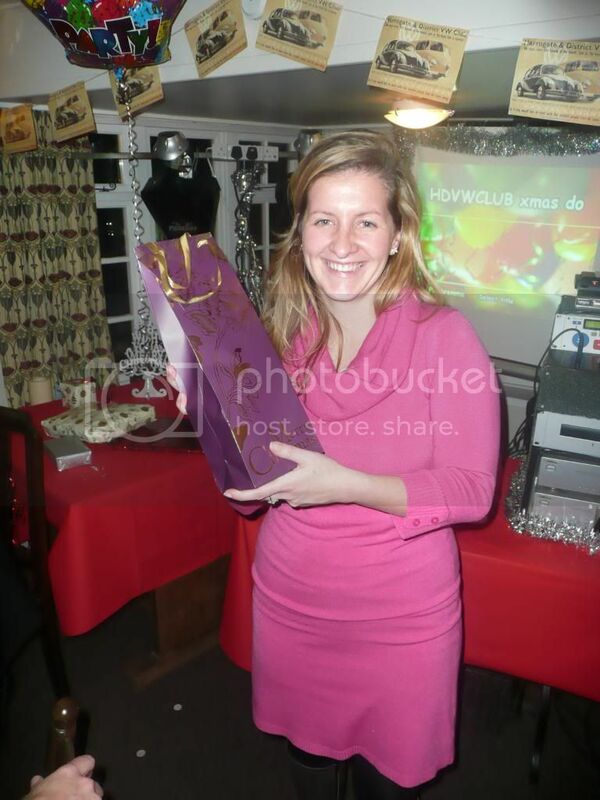 And thank you for organising this amazing night. 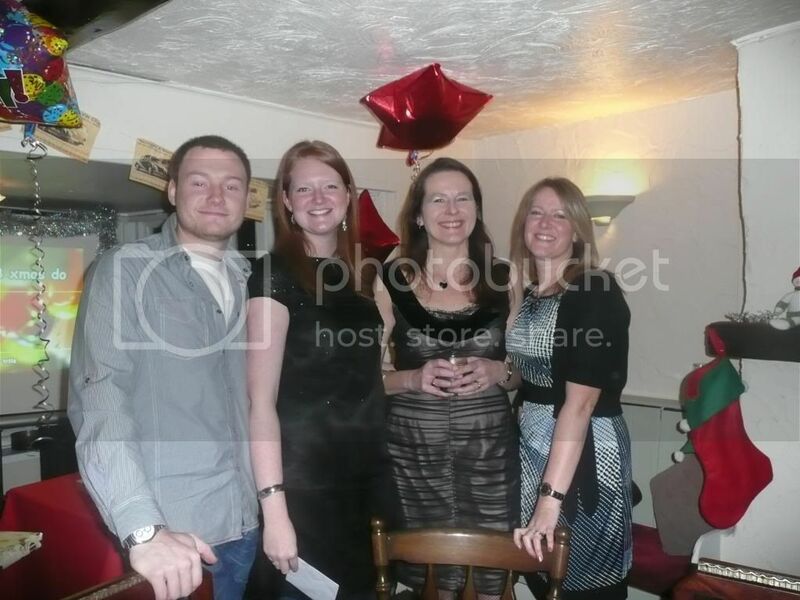 Great photo's, great night, great people! 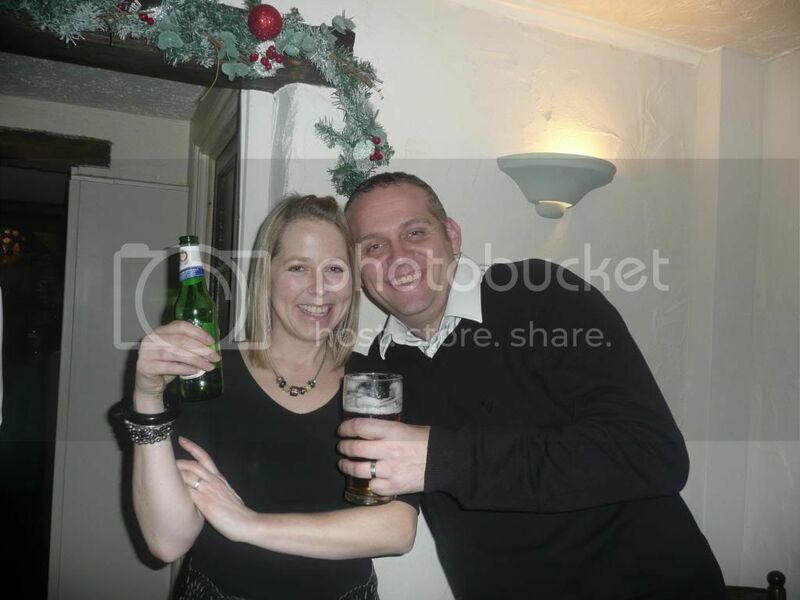 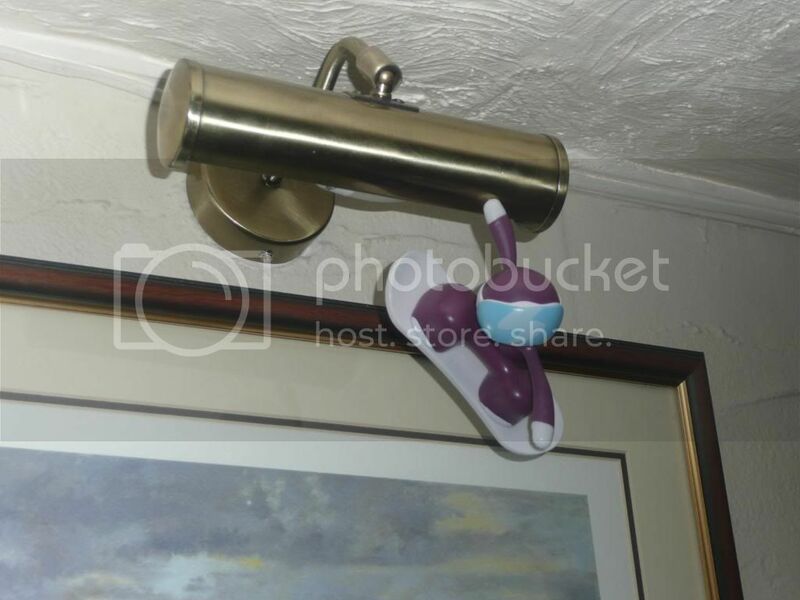 looking forward to more of the same in 2011. 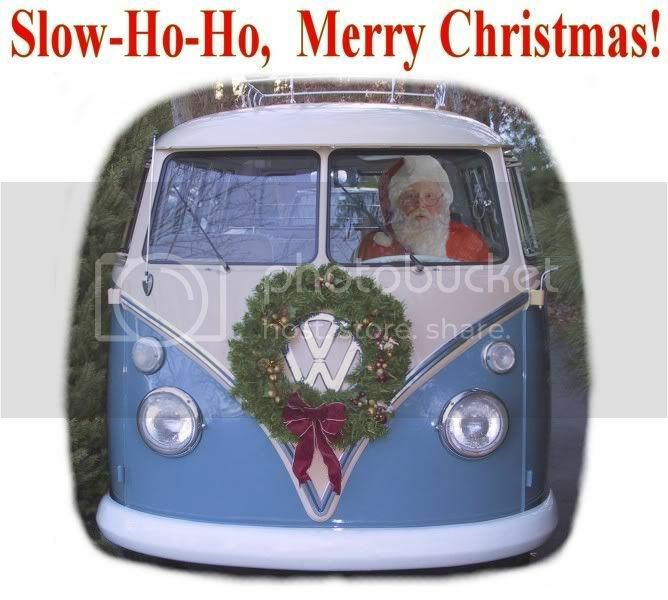 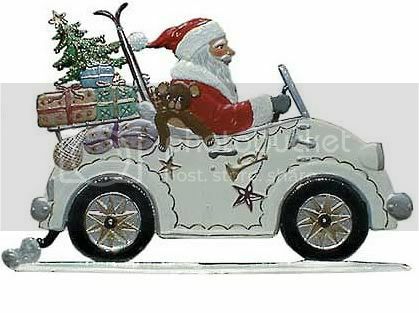 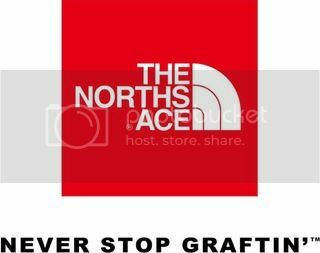 Merry Christmas to everyone, hope you all have a great time.